The North Bay Ethnic Digital Collection features material related to the forced relocation of northern San Francisco Bay Area residents to Incarceration Camp Amache near Granada, Colorado. It includes correspondence, photographs, and reports. 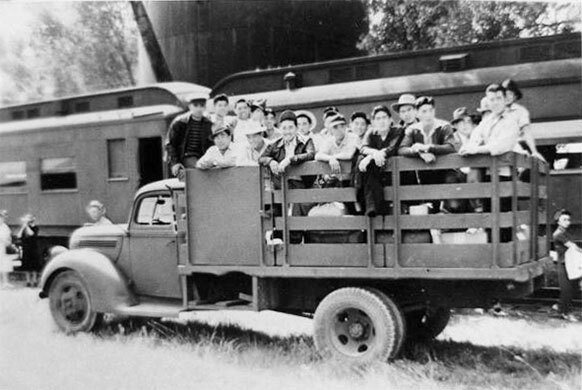 Some of the original items are housed with the Sonoma County Japanese American Citizens League (JACL), and were borrowed for digitization courtesy of the JACL. The remainder are housed in Special Collections. These items are also featured in the CSU Japanese American Digitization Project.